When Ben Affleck’s batsuit was revelead months ago as a tease for the upcoming Zack Snyder film, Batman v Superman: Dawn of Justice all we got was a dark, monochrome photo leaving colors of the suit up to the imagination. 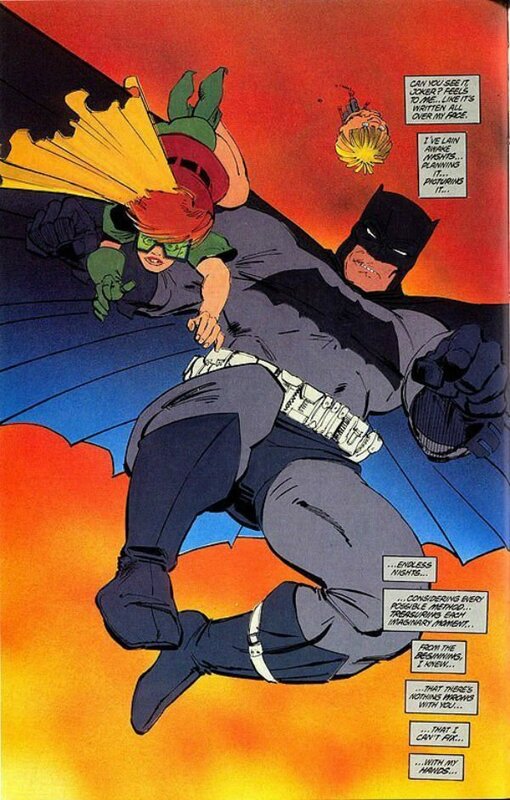 In the few months following the first photo release, fans added their own color schemes to the photos, creating the colored batsuits they’d like to see. But, now ComicBook.com saw what no one else seemed to notice. They found if you scroll over the thumbnail photos for the upcoming film on Synder’s Cruel Films website, the image becomes colorized. The blown up version of the thumbnail, seen above, features a greyish suit with black detailing. 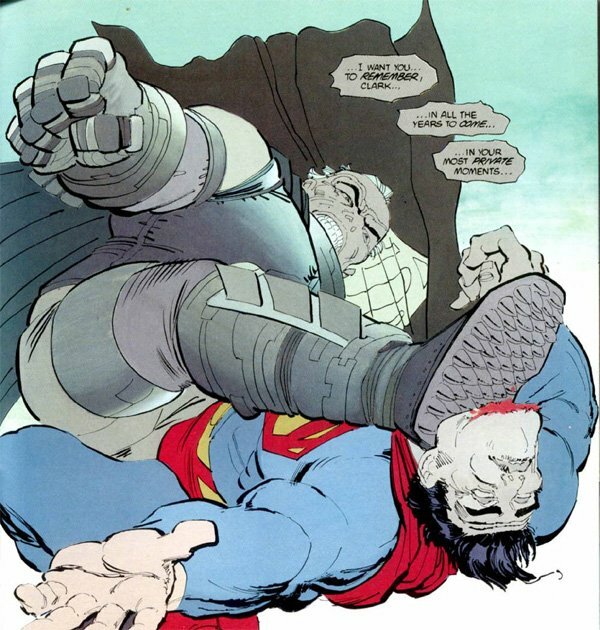 The color scheme, while incorporating a darker grey that doesn’t contrast quite as well with the black detailing is most closely related to Frank Miller’s batsuit in The Dark Knight Returns comic book series. While Ben Affleck’s suit does feature some high tech-looking materials, similar to the suit we saw in Christopher Nolan’s The Dark Knight series, it has a more authentic look in relation to Batman in the comic books. We’ve heard a bit about the suit for the upcoming film, and gotten a tease with photos, but big news also happened a couple months ago when word came out about a second batsuit featured in the film. The second suit apparently is completely armored and can even shoot missles, very similar to another suit seen in the Frank Miller classic comics. At this point, it has become very clear that Miller’s comics are big inspiration for the upcoming film, and now seeing the color scheme of the basic batsuit in the film plays even more homage to the comic book art. I can’t wait to see what modern capabilities this classically colored suit brings, and what a realistic version of the Miller armored batsuit entails. There’s still work to go on the film, and even some more casting (including a 12-year-old portrayal of Bruce Wayne) but every little detail we get proves that the film is well worth the wait. Batman v Superman: Dawn of Justice hits theaters on March 25, 2016.